Running out of storage space? This home is the answer! The 2nd bedroom features a closet so large with a window, it could easily be used as an office/craft room. 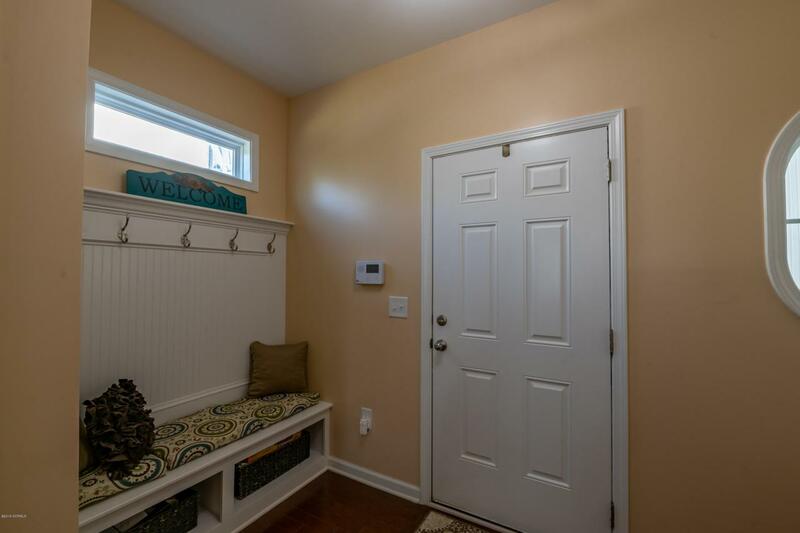 The loft has a huge walk in closet, allowing it to easily double as a 4th bedroom. 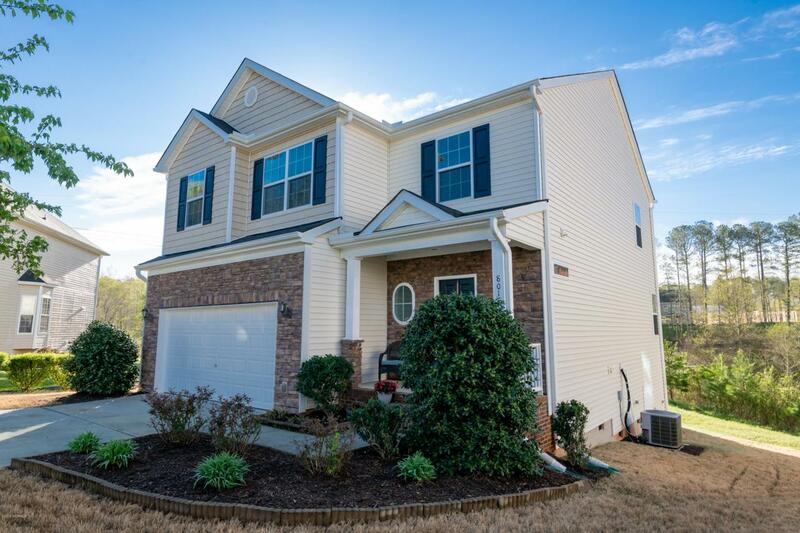 In addition to the storage, this home is located at the end of a cul-de-sac, backing to empty Wake Forest-owned land, making it the perfect quiet spot you've been looking for! 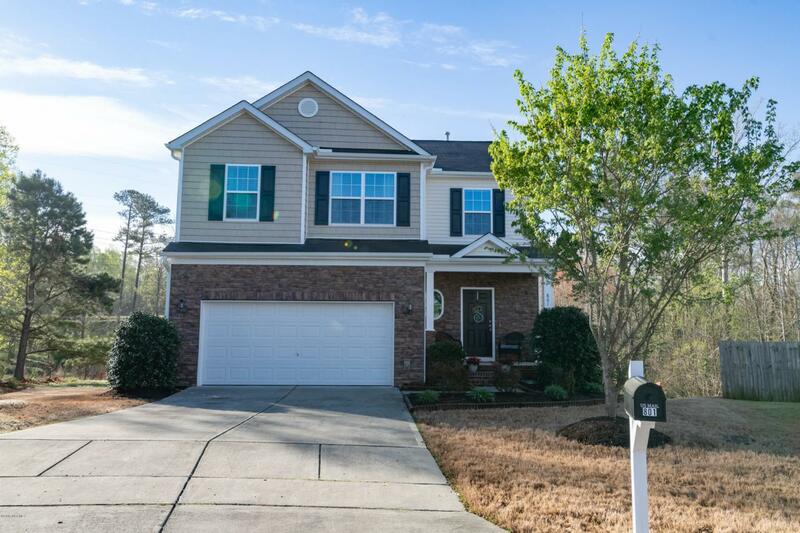 Open floor plan, storage galore, & private lot make this home stand above the rest! 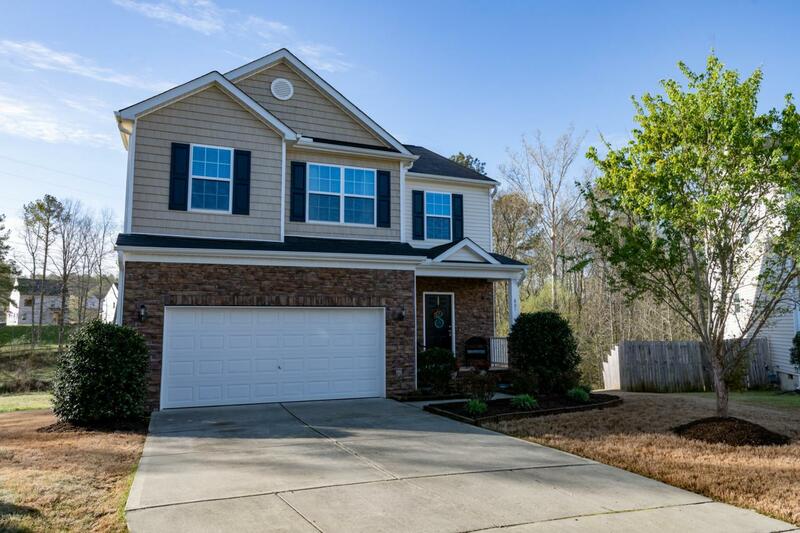 Listing provided courtesy of Elizabeth Owens of Dream Team Realty Group.